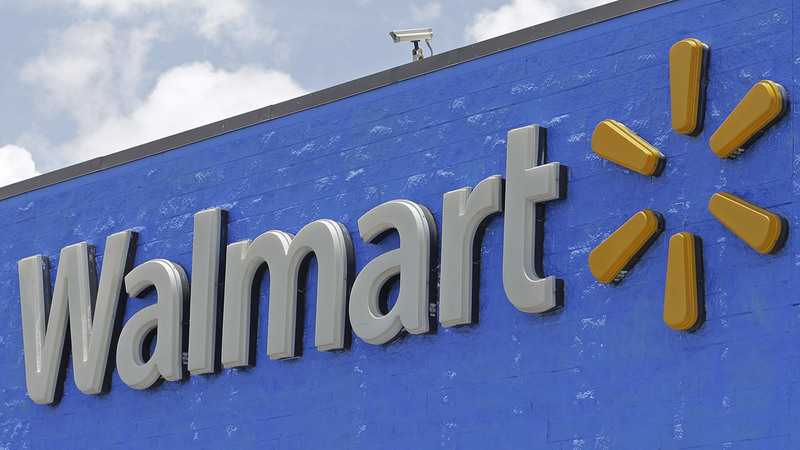 YUMA, Ariz. -- Authorities say a man suspected of making fraudulent returns at more than 1,000 Walmart stores across the U.S. has been arrested in Arizona. The Yuma Police Department says 23-year-old Thomas Frudaker was apprehended Wednesday after store employees noticed a suspicious transaction and contacted police. Police spokeswoman Edith Ruiz says Frudaker went to return a computer from which police believe he had removed certain parts. She says investigators suspect Frudaker made a similar return that day at a different Yuma store. Ruiz says they also suspect Frudaker pulled the same scam at hundreds of stores over an 18-month period. Police estimate the returns cost Walmart about $1.3 million. Frudacker is at the Yuma County Detention Center on multiple charges, including fraudulent schemes. Records do not list an attorney.